The smell of turkey roasting in the oven brings out warm feelings. A gathering of your loved ones talking and laughing around a table builds happy memories. And the overall design and decor in your home bring it all together as you host a collection of family and friends for the holiday. 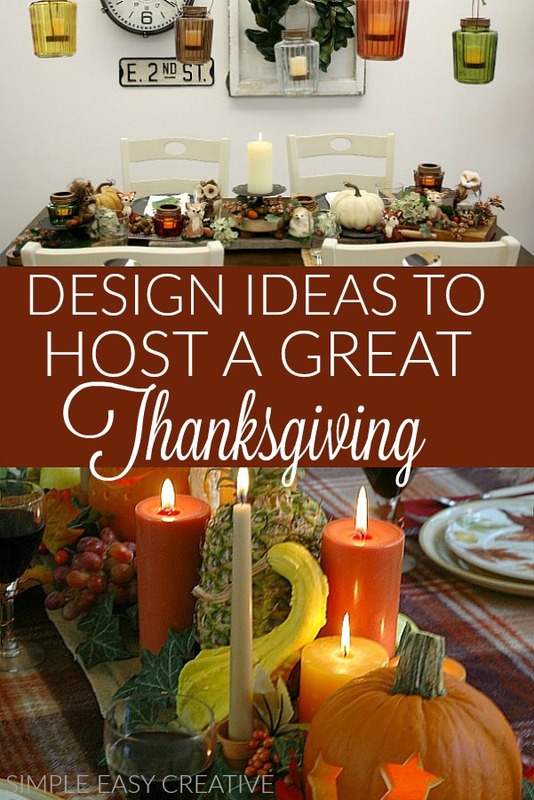 These design ideas for hosting a great Thanksgiving will show you how to create a strong first impression, make room in your home for guests, create a beautiful table, decorate your home and spice up the air! Thanksgiving is one of the most positive holiday celebrations in the United States. About 46 million Americans travel at least 50 miles to celebrate the holiday, and welcoming them home with inviting design is a lovely touch. 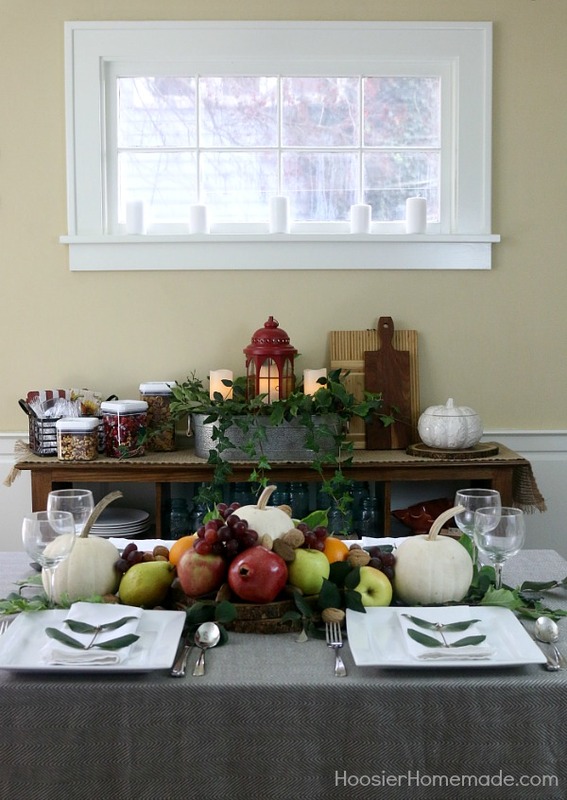 If you’re one of the people hosting a Thanksgiving feast, you can make the day extra-special by focusing on the fall decor that gives the unmistakable sense that the holidays are here. When your guests arrive at your home, the first thing they’ll see as they approach is probably your front door. Between the beauty of fall plants and DIY wreaths, you don’t have to spend a lot of money to make a big impression. Plant mums in pots by your front steps. Add a pumpkin or two and some dried cornstalks. 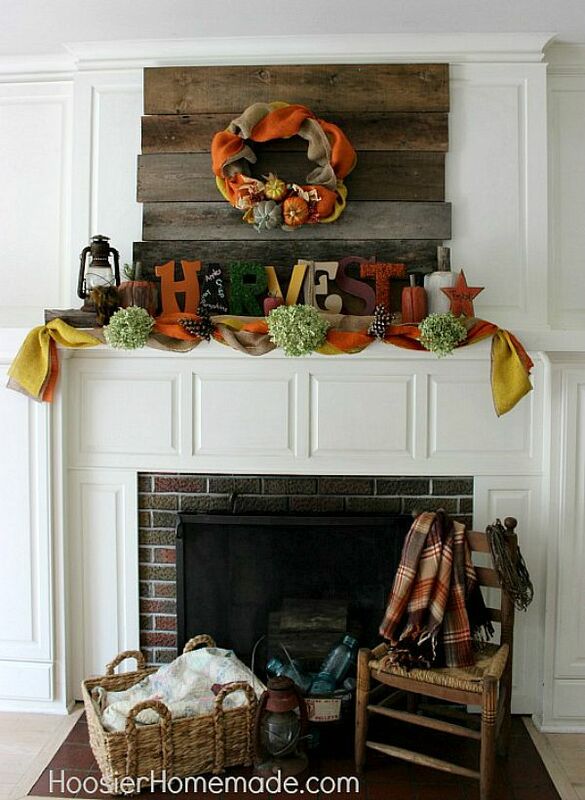 Make fall wreath and hang it on your front door. 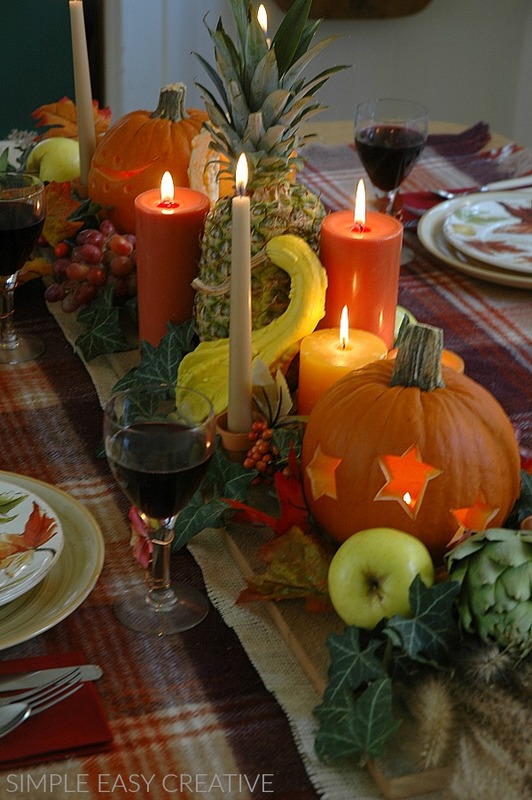 Pumpkins, gourds and fall foliage offer an instant Thanksgiving feel that will have your guests dreaming of the meal they’re about to enjoy. No matter how big or small your home, when you have a lot of guests, the current furniture layout may not work as well for a big group. This doesn’t mean you have to navigate an ultra-cramped space, however. Here are a few tricks that make more from less. Move bulky pieces to spare bedrooms or out into the garage to open up space for people to mingle. If your table isn’t big enough to accommodate everyone, add a second folding table alongside it or set up a second table in another room, such as the living room. Matching tablecloths can help the design look more uniform. Set up a buffet instead of trying to serve everyone from the table. You’ll free up space for more seating than if you load the table down, and people can help themselves instead of waiting for someone to pass the potatoes. The good news is, if you rearrange things, you can host more people than you think, even in a small apartment or starter home. Thanksgiving is all about sharing a meal around a beautiful table. Take time to create a tablescape that sets the scene. 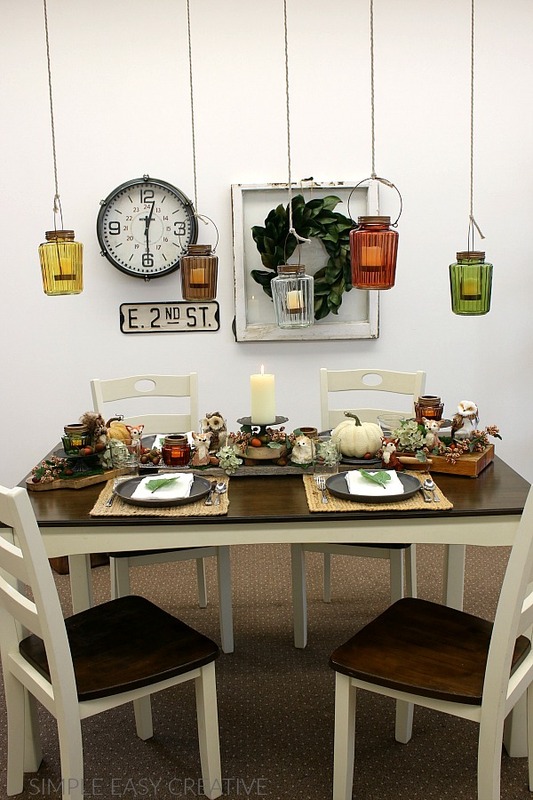 Bring the outdoors inside with a beautiful fall color palette. 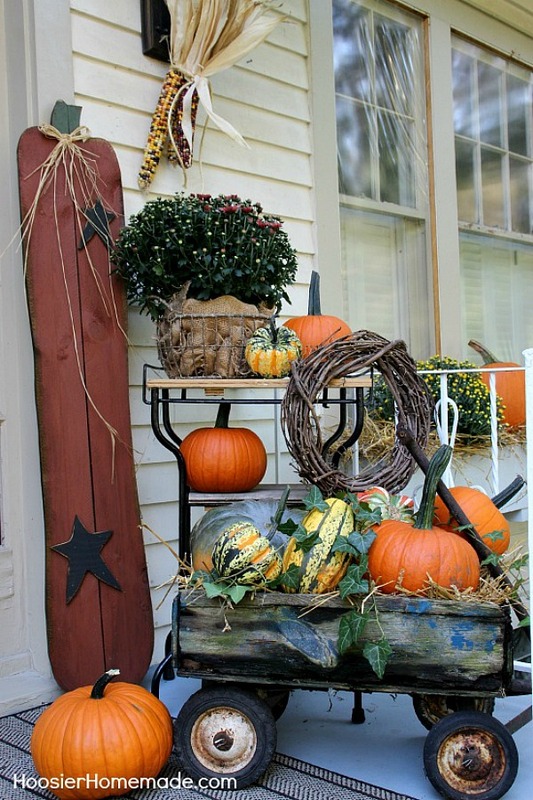 Use seasonal gourds and collect real leaves in multiple shades. Use a vinyl tablecloth and have everyone write what they’re thankful for on it. Reuse it year after year for unforgettable holiday memories. This is particularly cute for a kid’s table, as parents can see their children’s thoughts over the years. Create a centerpiece that grabs attention, whether an elegant floral arrangement or a bright display of candles. Look at the table from different areas of your home. Can you see it from the front door? How does it look on entering? Do you have a fireplace or a blank wall people see when they enter your home? Add some fall flavor. Replace everyday knickknacks with pumpkins and small bales of straw. Collect and frame family photos that feature your guests, emphasizing the memories your family members share. One inexpensive way to decorate is to bring the items on the outside inside your house. Grab an extra pot of mums or gather up a collection of maple leaves. Have you ever noticed that when you’re house hunting, many of the homes smell of freshly baked cookies and spices? Real estate agents know scent sets the mood, but you can use this trick for your own events. Accentuate the smells of roasting turkey with a few extra touches. Light scented candles or diffuse essential oils in cinnamon, pumpkin or vanilla. Set a small pot of water on the stove top and let half an orange, cinnamon and nutmeg simmer throughout the gathering. Another option for making your home smell like the holidays is to bring in cinnamon brooms. Perfection is in the eye of the beholder. People aren’t likely to remember that beautiful centerpiece you spent hours on, but they’ll never forget how you made them feel when they visited your home. Decor is about more than just the decorations you place around your home. It’s about the overall warmth and emotion your home conveys. 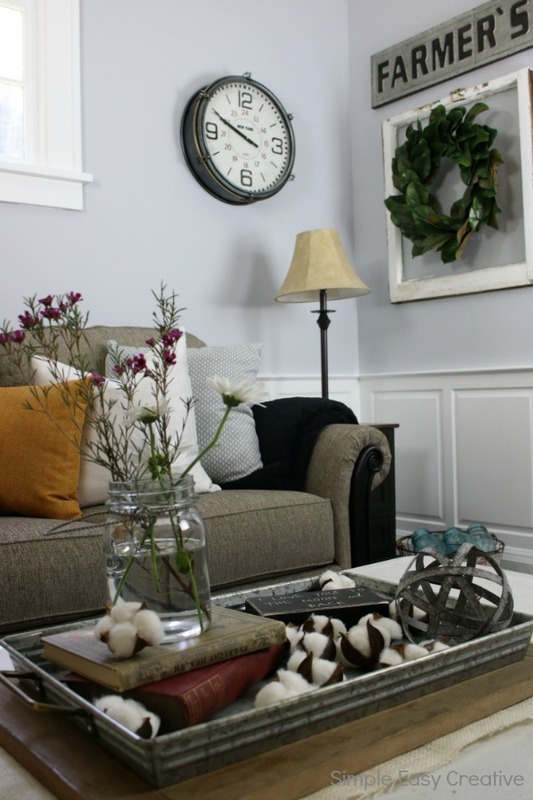 Holly Welles is a home décor writer who believes anyone can make the most of their space. 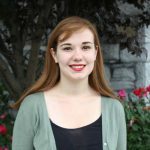 She shares more advice on design and home improvement on her own blog, The Estate Update, and keeps her Pinterest boards stocked with ideas.